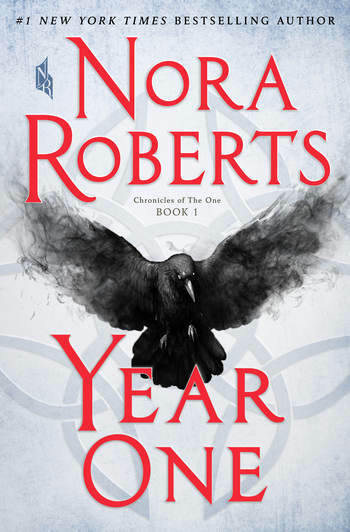 NORA ROBERTS is the #1 New York Times bestselling author of more than 200 novels, including Come Sundown, The Obsession,The Liar, The Collector, Whiskey Beach, and many more. She is also the author of the bestselling In Death series written under the pen name J.D. Robb. There are more than 500 million copies of her books in print. She lives in Maryland.